Radio 702 | The Premier of the Western Cape chats to Bruce Whitfield on the Money Show about her current investments. JOHANNESBURG - Helen Zille says money has never been a motivating factor in her life. 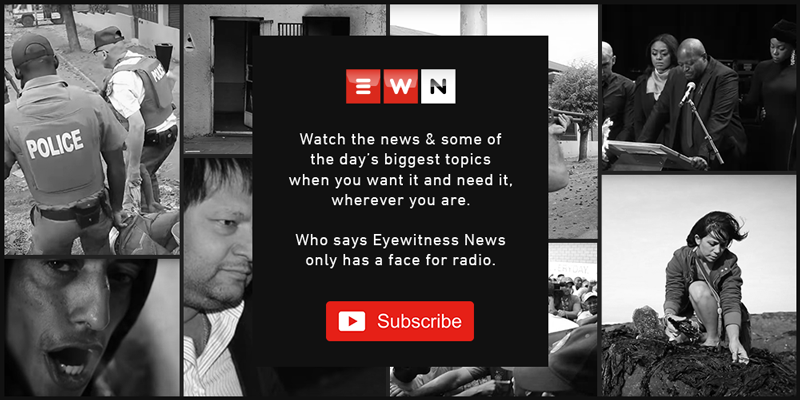 In the clip above the Western Cape premier details some of the modest circumstances that have influenced her financial decisions over the years. She chats to Bruce Whitfield on The Money Show about her current investments.